DAB offers technological solutions capable of ensuring reliability and efficiency, and to optimise energy consumption in residential building service, commercial building service, agricultural and irrigation applications. 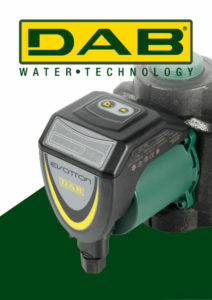 FW Hipkin are proud to be a supplier of DAB Pumps. View and download our entire range of DAB products. Alternatively, for ordering, questions or any further information please contact our Sales Team on 0208 984 1000.